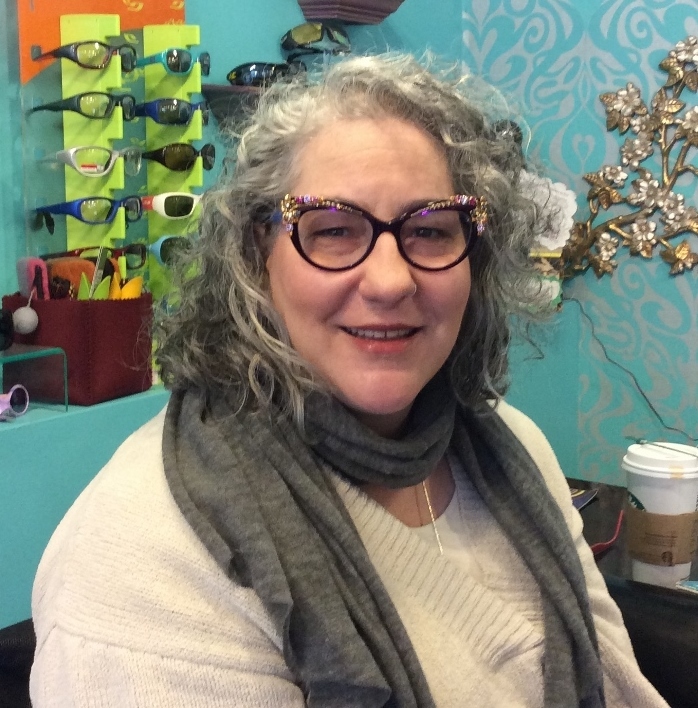 Customer Of The Week…Glitter Glasses for Spring! Three Cheers for Abigail! Our newest Customer of the Week!!!! Like many of us, Abigail has an eye for the finer things in life. You know what I am talking about…things that shine and shimmy in the light…things that glint and glimmer. And who can blame her? Sparkles just make life better! These Lotus frames have put a spell on Abigail. 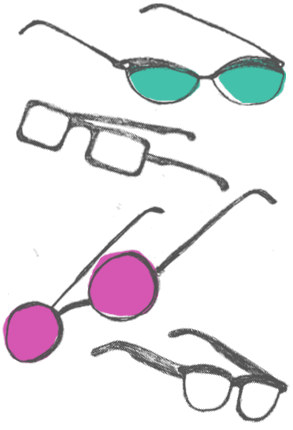 Abigail hasn’t been wearing glasses for long, but she knows what she wants…and she wants to be gorgeous in glitter! Let’s Get to Know Abigail! What is your favorite moment? The day I got married. You can find Abigail at her website Abidoula.com and at Chicago Doula Care on Yelp.